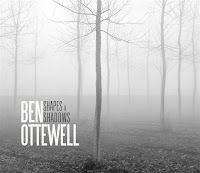 After touring and recording music with the indie rock band, Gomez, Ben Ottewell released his solo debut Shapes and Shadows on February 7th. With Ottewell having one of the most distinguishable of the three Gomez singers, there's no surprise he decided to showcase his voice on this indie-folk album. 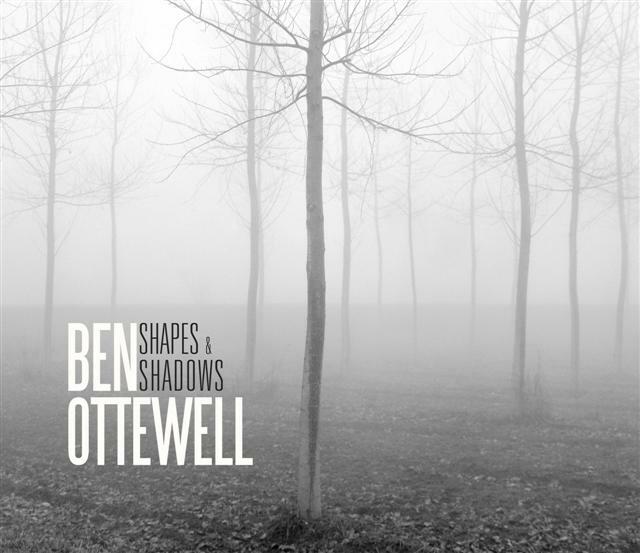 On the title track, "Shapes and Shadows", Ottewell wastes no time belting out beautiful lyrics on top of smooth drumming and what sounds like some kind of percussion instrument. "Lightbulbs" opens with an almost inaudible horn type instrument which leads into more John Mayor-esque vocals and an upbeat guitar, bass and drumming arrangement. The album is slowed down on the third track with "All Brand New". Everything about the song remains calm and soothing, with violins playing lightly in the background, until the end where Ottewell delivers some of the best vocals on this album. He repeats the lyric "It's all brand new" with a raspy voice that is intense but at the same time calming and fits the mood of the track. The album wastes no time picking back up with "Blackbird". "Blackbird" has the most diverse sound so far on the album. It's pleasantly upbeat and introduces new rhythms from the acoustic guitar and drums. On top of the funky folk sound, Ottewell begs someone to "come home" and apologizes for what he's done. You can hear the sincerity in his voice. "Chicago" slows down the album once again but quickly picks up a bit at the chorus and into the second verse with amazing guitar riffs. The song ends the way it started and Ottewell gushes over "Chicago" and how the windy city kept him content while missing a certain someone. The next track "No Obstacles" is a fun folk inspired song with a tambourine, adding to the fun sound. Lasting less than three minutes, "No Obstacles" is a quick pick me up and is placed perfectly on the album. "No Obstacles" is tease and the album is once again slowed down with a piano ballad which picks up just enough to show the emotion of the track. "Chose" is a beautifully vocalized track with more strings and keys. "Chose" is one of the album's highlights with it's powerful emotion and flawlessly arranged instrumentation. "Step Right Back" brings everything we're used to from Ottewell but adds an echo to his vocals which gives something a little different to his usual sound. This track simply prepares us for the closer "Take This Beach". The closing track wraps up everything that makes us love Ben Ottewell into one song. It's equipped with; raspy, folk vocals, acoustic guitars and convincing emotional lyrics with sincerity and promise. Ben Ottewell is no stranger to making music and this album proves he knows exactly what he's doing. Lasting a little over thirty minutes this album displays emotion from beginning to end and introduces different instrument variations. Hopefully, Ottewell doesn't end his solo career here and continues to make beautifully arranged folk albums.